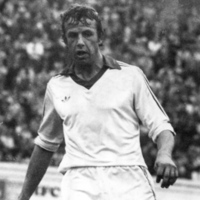 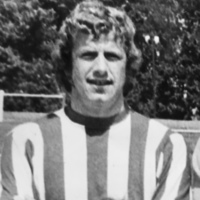 Giles was playing for his village team, Kidlington, when he first joined Swindon Town in March 1965. 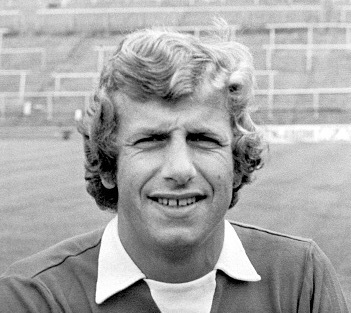 He went on to play in 13 league matches for the County Ground side. 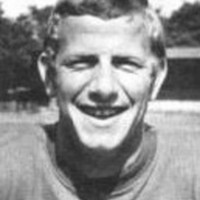 Transferring to Aldershot in October 1968, he was regular first teamer going on to make 82 league outings and scoring three goals, and was their Player of the Year in 1969-70. 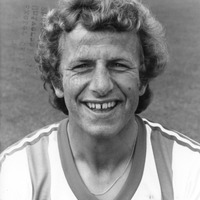 Two weeks after Exeter City had played at Aldershot in game in where Giles had been introduced as a substitute and scored against the Grecians, Manager John Newman managed to gain the signature of the defender for a fee of £4,000 and what a bargain it proved to be. 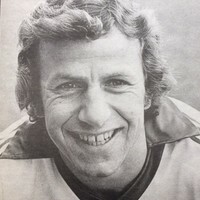 Making his City debut in a home fixture against Barrow, Giles went on to become a firm favourite of the St James’ Park faithful missing only handful of games between his first and last appearance for the club which was in April 1975. 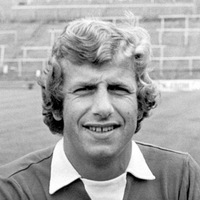 He was to become the first player to win the Player of the Year award for two seasons running at Exeter, in 1971-72 and 1972-73. 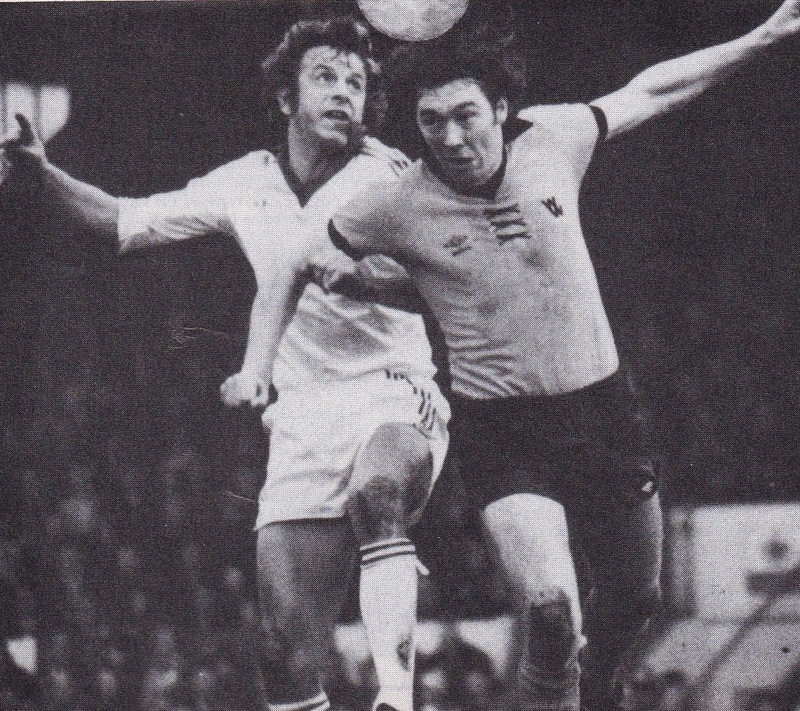 He also won it in 1974-75. 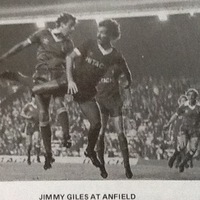 Giles was then transferred to Charlton Athletic in June 1975 for £12,000 where he went on to score six goals in 93 League appearances. 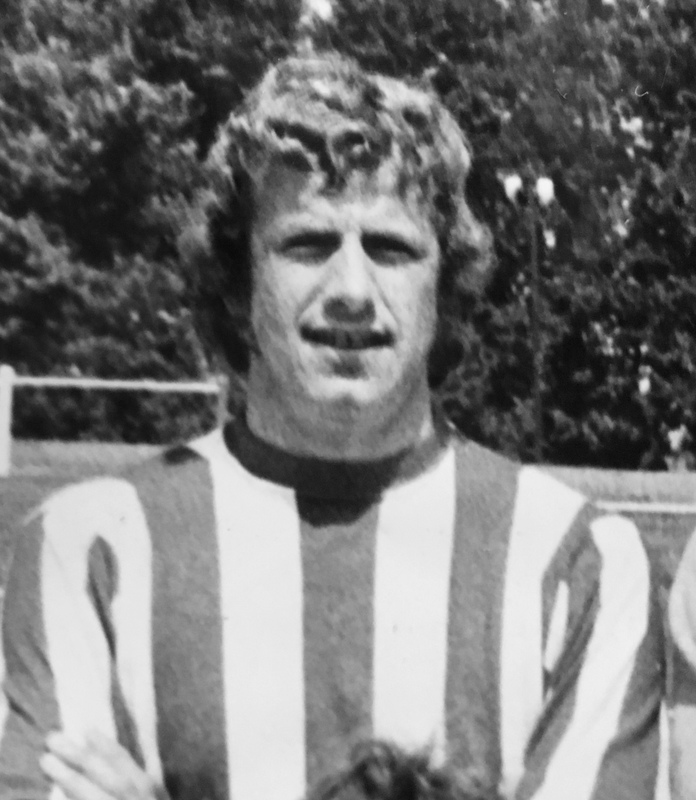 The good news as far as Exeter fans were concerned, was that Giles signed for a second spell with the Grecians in December 1977 for £7,000. 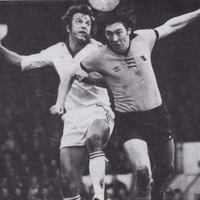 Giles again missed few games, but in his final season with the club in 1980-81, he lost his place to Lee Roberts. 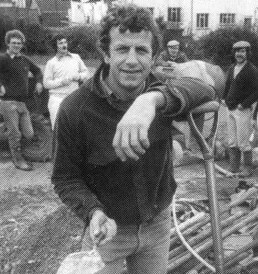 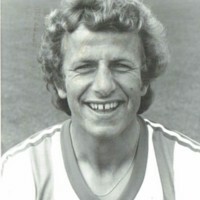 At the end of the season Giles moved to Yeovil Town as their player-manager, a position he held until the 1982-83 season. 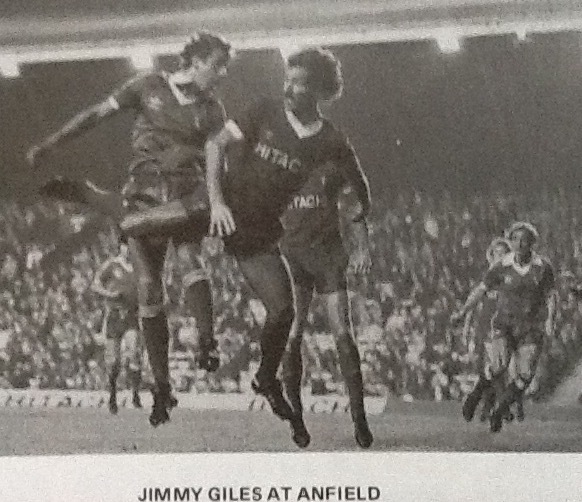 Giles had a testimonial match played on his behalf in April 1985 when an Invitation XI faced Exeter City. 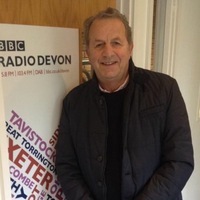 Continuing to live in the East Devon area and owning his own bricklaying business, Giles has become well known to Exeter City supporters in another sphere, namely co-commentator at Grecians’ matches with BBC Radio Devon. 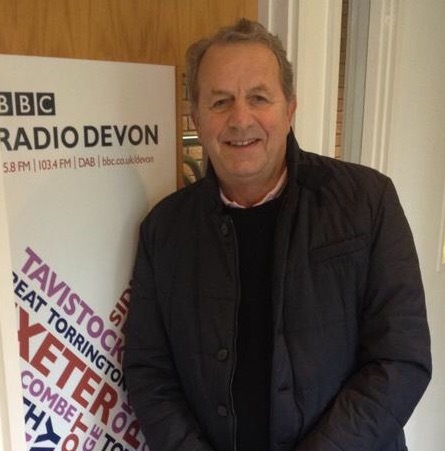 He also manages the Exeter City Legends team, along with Alan Banks. Giles was living in Ottery St Mary in 2010.